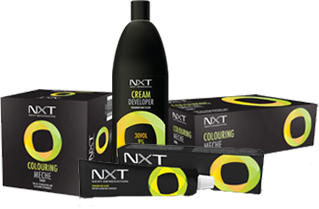 Introducing the Next Generation in professional hair colour: NXT. We deliver the high quality, effective hair colours you and your clients expect at an affordable price. There’s a comprehensive range of 116 shades of permanent hair colour and 39 ammonia-free semi-permanent tints giving salon colourists and freelance hairdressers the versatility to create rich, vibrant, long-lasting colour. We’re exclusively sold to hairdressing professionals in hair and beauty wholesalers and are proud of our UK coverage in over 120 stores. We’d love to be your colour range of choice too. Find your nearest stockist and discover how much you’ll bank when you Switch and Save from your current household-name brand. Developed with hairdressers for hairdressers, NXT Permanent Hair Colour offers the freedom and versatility that technicians need to satisfy the tastes of even the most discerning clients. When it comes to hair dye, NXT offers intermixable colours with a comprehensive selection of tones, quick and easy to mix and apply formulas, 100% white coverage and colour that is going to last. There’s an enviable collection of 116 intermixable shades, including five colour intensifiers and 10 new metallic shades, and they all contain our innovative anti-fade colour technology for depth and vibrancy that lasts. Our Mildly Oxidising Semi Permanent dyes were created for clients who love colour, but aren’t so keen on commitment. Lasting between 18 and 24 washes, these ammonia-free reflects are perfect for refreshing the ends of previously coloured hair or toning lightened, bleached or natural locks. You’ll be delighted by the breadth of the 39 shade colour palette, while your clients will adore the healthy shine, the vibrancy and the longevity of the tone. 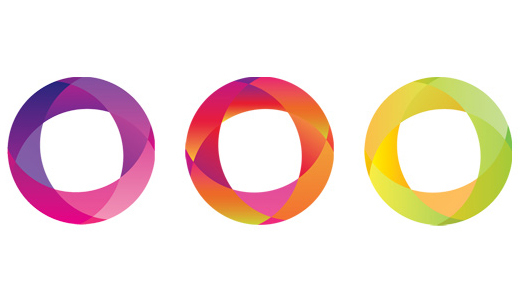 The range of NXT colour accessories complements the colour collection perfectly. 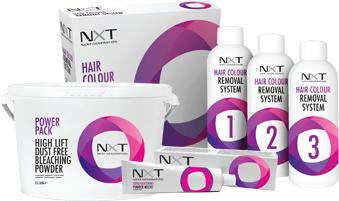 Colour technicians can complete their looks using the range of NXT reliable colour support tools. From meche to colour mousse, foil to foam wraps, developers and releasers to colour removers and bleaches, NXT offer the salon-friendly tools you need to deliver beautiful precision hair colour, highlights, and tints. The NXT colouring accessories are only sold through wholesale and trade-only hair and beauty distributors, and offer the quality products that a colourist needs to get the best results for their clients without an over-sized price tag. NXT developers and releasers use cutting edge technology to increase brightness and colour stability. The lotions are the perfect consistency to easily mix with the permanent colour range (developer) or mildly-oxidising semi-permanent hair colour (releaser) for an easy to apply solution. Our accessories, includes both long and short meche, bleach and colour removers, are also suitable for mobile hairdressers and session colourists.